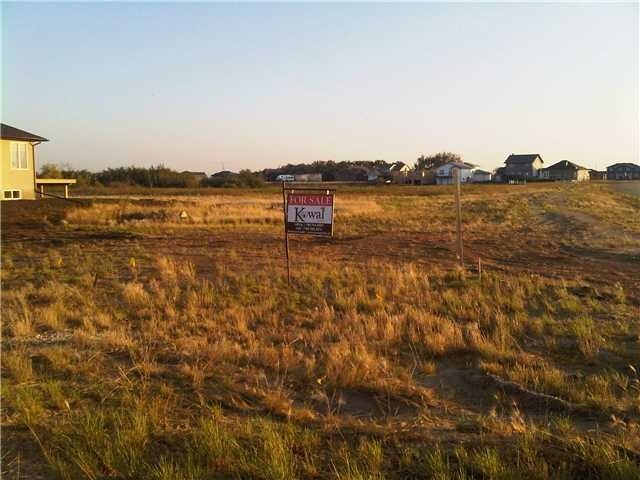 Build your dream home on this wonderful corner lot backing onto natural reserve! The Town of Mundare is offering a 3 year tax incentive for new homes! Enjoy the peace and quiet of this newer community only 40 minutes East of Sherwood Park and Fort Saskatchewan. This 57x137 foot lot backs onto natural reserve which is home to wildlife and borders an 18 hole Championship Golf Course! Enjoy the view of the golf course with wildlife right in your backyard!